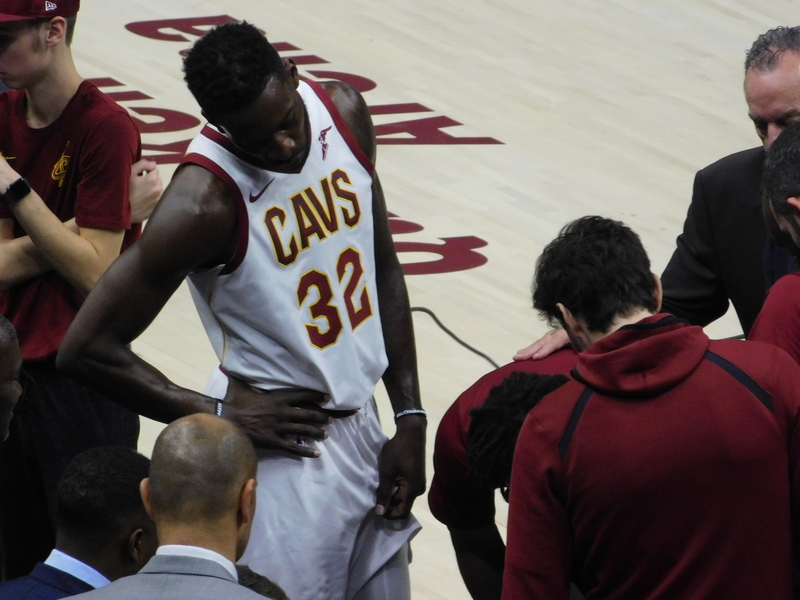 Jeff Green suffered a minor injury in Monday’s Game 4 against the Boston Celtics. Head coach Tyronn Lue confirmed the injury on Tuesday during a conference call with reporters. Green scored just two points on 1-of-5 shooting from the field and also grabbed five rebounds, recorded one block and committed two turnovers in 20 minutes. According to a report from cleveland.com, the Cavs have no plans to sit Green, who is averaging 7.2 points during the 2018 postseason. VIDEO: Cleveland Ambassadors Highlight Reel!